The safety and security features of a Z-Wave automation system get an upgrade with Aeotecs’ Siren. The Z-Wave Aeotec Siren takes the best smart home technology and uses it to help you build a safe home. 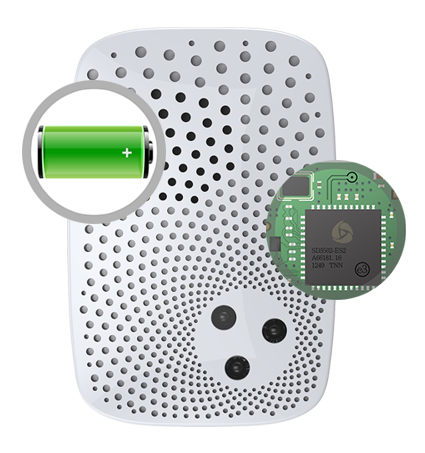 It is an easy to use & install indoor alarm that can sync up to your existing Z-Wave device with no problems. The siren has 5 separate alert tones and you can set the tones according to what type of emergency you have, whether it is a fire, water leak, break-in, etc. 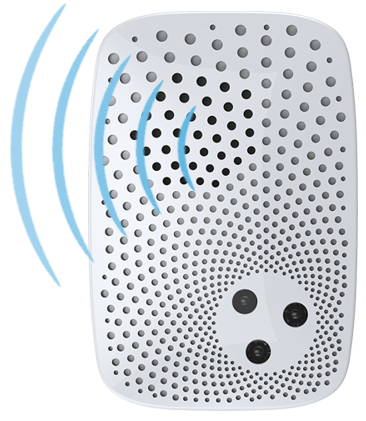 The Aeotec Siren has a built-in lithium battery in case the electricity goes off or gets cut and the loud 106db alarm will be heard throughout your home for further peace of mind. Most sirens are designed to be placed outdoors in the hopes of deterring break-ins or to alert your neighbours that something’s up. 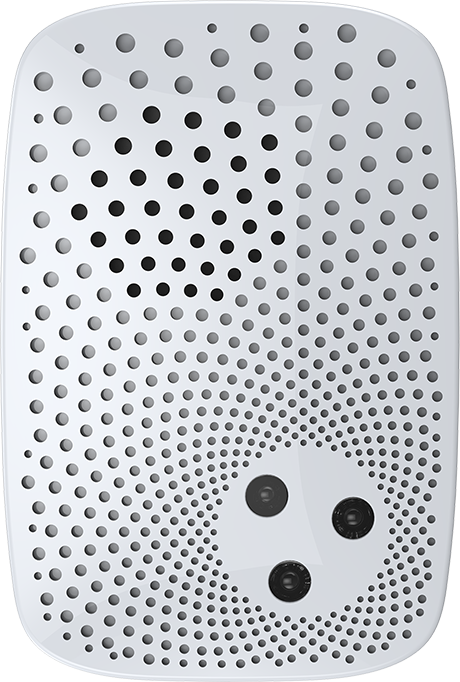 Aeotec's Siren has been crafted to keep you safe and secure when you’re at home. Your and yours family safety is its focus. The Siren offers 5 different alert tones that have been designed for issues ranging from home intrusions to fire emergencies to falls. They’re all available to you through your Z-Wave gateway so that you can perfectly optimise Siren for your security and safety needs. Sometimes emergencies happen when your power is out, or it’s the emergency that causes it. With its inbuilt, constantly recharging backup battery, Siren is always at the ready and always on, even when your power isn’t. The Aeotec's Siren requires no wiring at all and that makes it so eEasy to install. It works wirelessly and is powered by Z-Wave, the leading standard in intelligent home automation and control. The Siren’s perfect wireless capabilities allow it to communicate up to 150 metres across your home and is compatible with over 1,000 other devices and Z-Wave gateways. 1 5 Group 1 is assigned to the Lifeline association group and every device has 5 nodes to associate. When the Siren is received the commands sent by controller to be turned on or off, the Siren will send a basic report of its status to the nodes in association group 1. To change what kind of signal is sent to the nodes in group 1, please see the detailed description of configuration parameter 80.